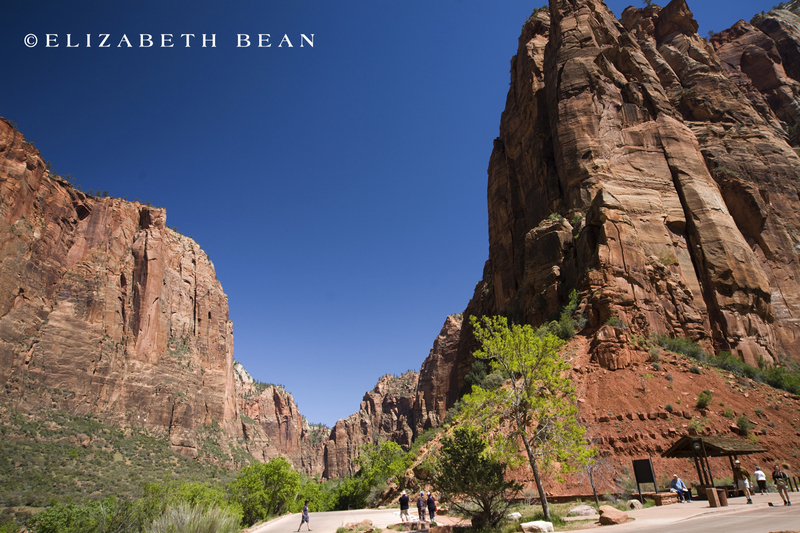 A little less then 7 hours drive from the greater Los Angeles area, Zion National Park is an often over looked jewel of the national park system. 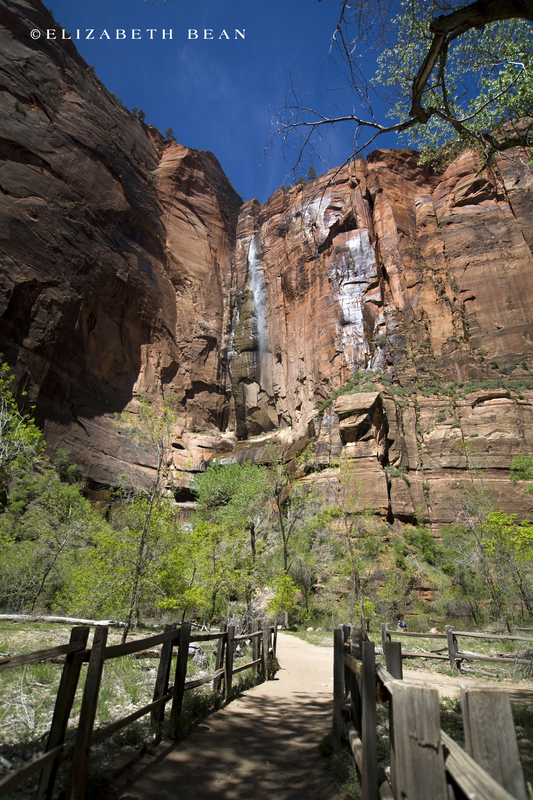 Originally named Mukuntuweap National Monument, it was created in 1909 by President Taft after paintings and photographs of the area’s beauty were exhibited at a World’s Fair then published in magazines. 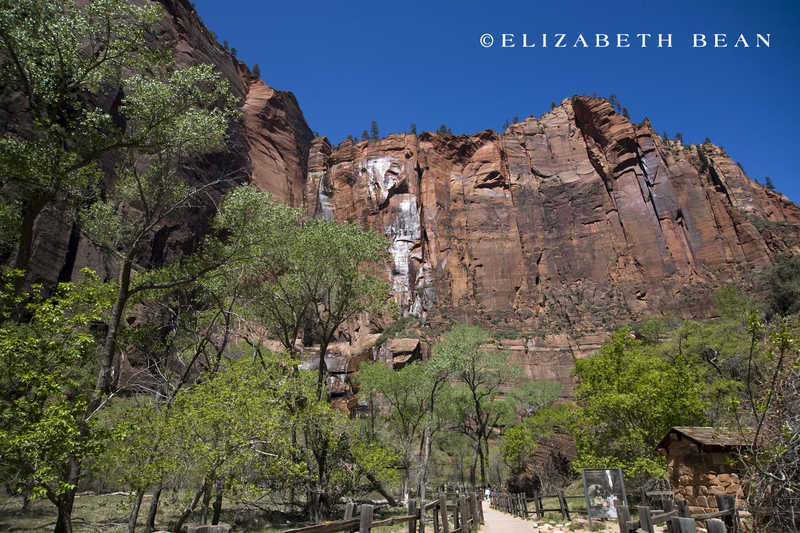 In 1918 its name was changed to Zion, a more “White washed” name with broader appeal. 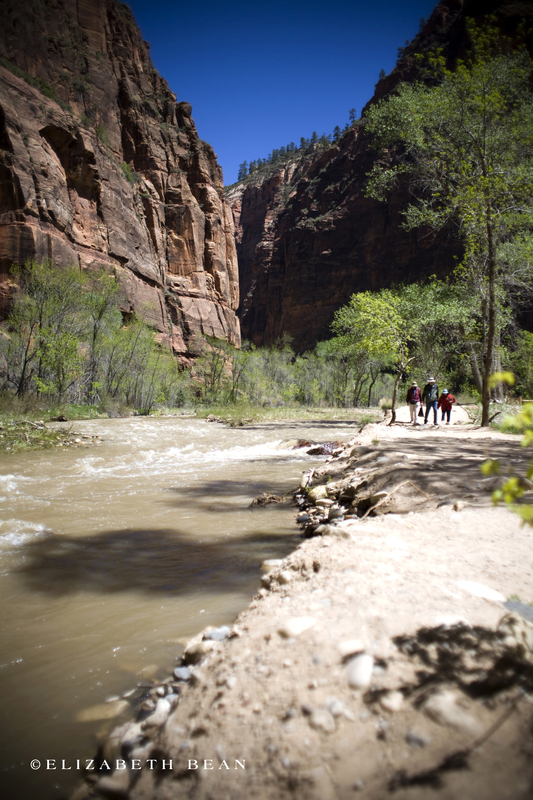 The park has 7 main trails that take anywhere from ½ hour to 16 hours. 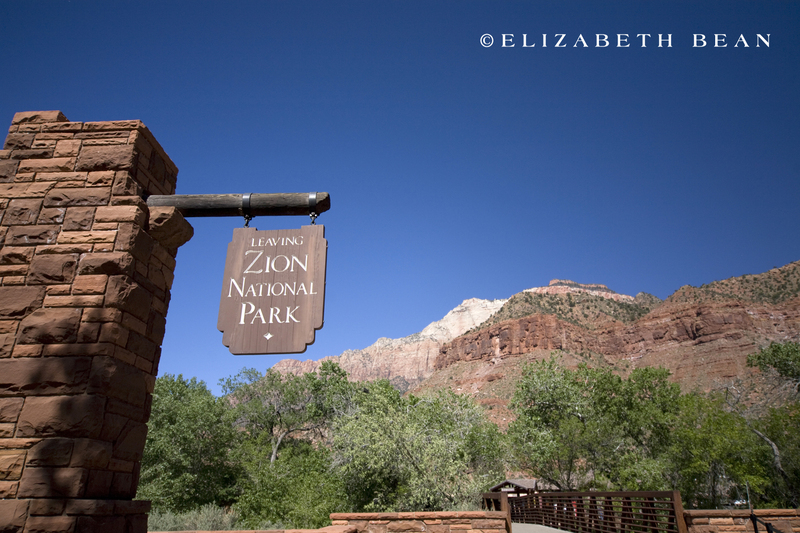 Our trip to Zion was a short stop en route to Colorado. 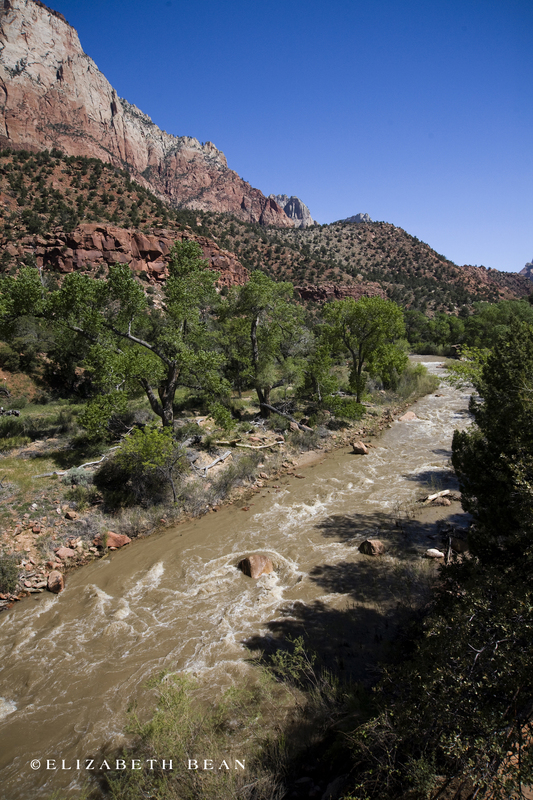 We spent our visit (nearly 6 hours) hiking the dirt trails enjoying the majestic rust colored canyons, the Virgin River, towering bluffs, and water falls. 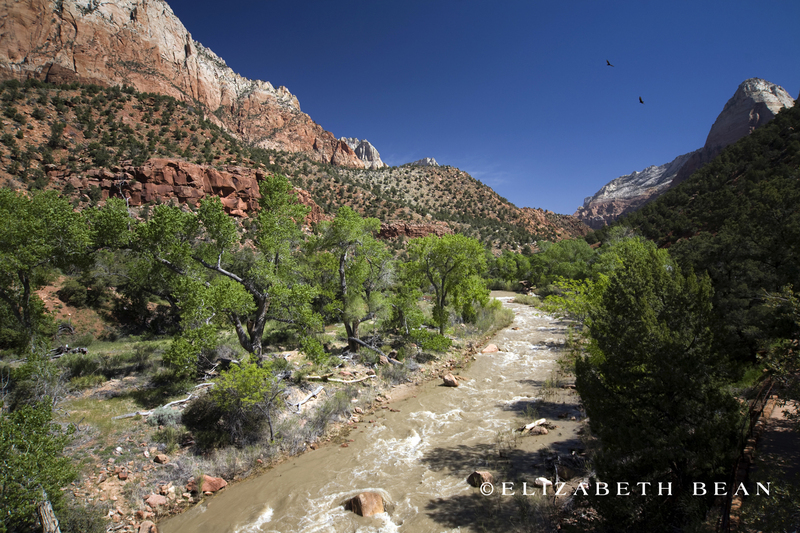 Weather in Zion can be HOT, 100+ degrees in the summer and snow is common in the winter along with summer monsoon rainstorms, so make sure to come prepared, it’s in a pretty isolated part of Utah. 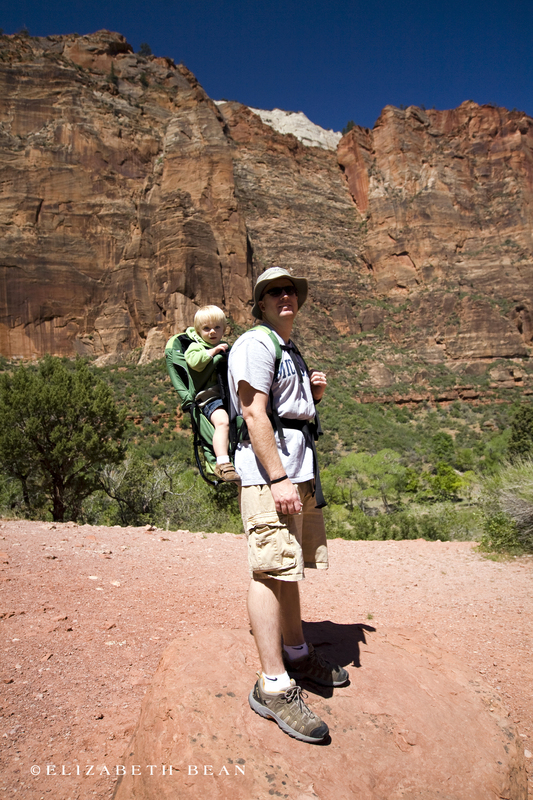 We found the park to be family friendly and a relative easy hike for a family with young kids; even though I was the pack mule that carried our son the entire time! 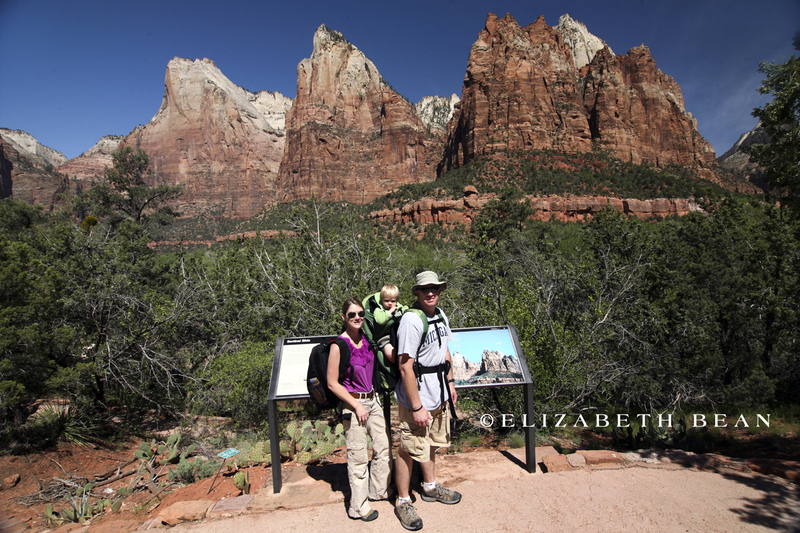 A nice perk is the free shuttle bus service that will take you to 9 different spots within the park, which we exploited several times to make the most out of our short trip. Food and dining with in the park is limited so bring what you need and make sure to pack out what you bring in. We love to connect with others, so feel free to leave us a comment!